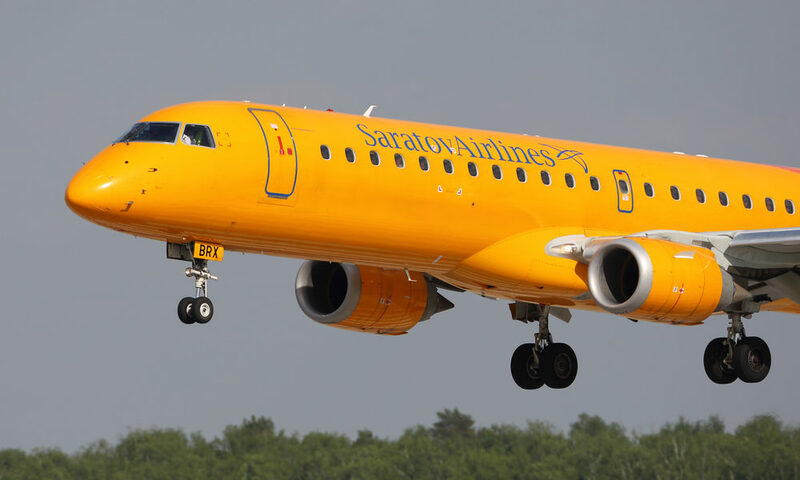 The regional airliner took off from Moscow at 1422. 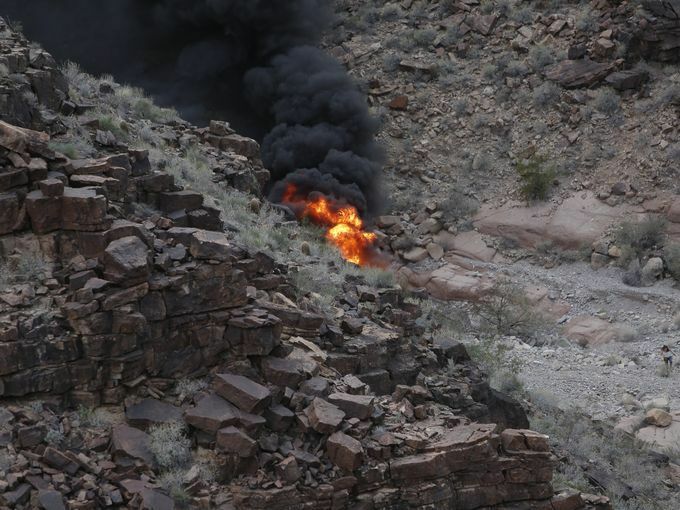 Six minutes later, after reaching an altitude of 6,000 feet, contact was lost with the aircraft. 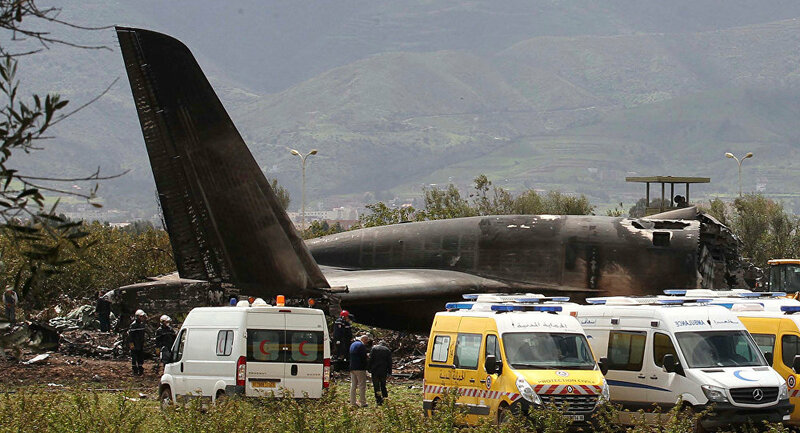 The plane then lost altitude at an accelerated rate until it impacted the ground and disintegrated. 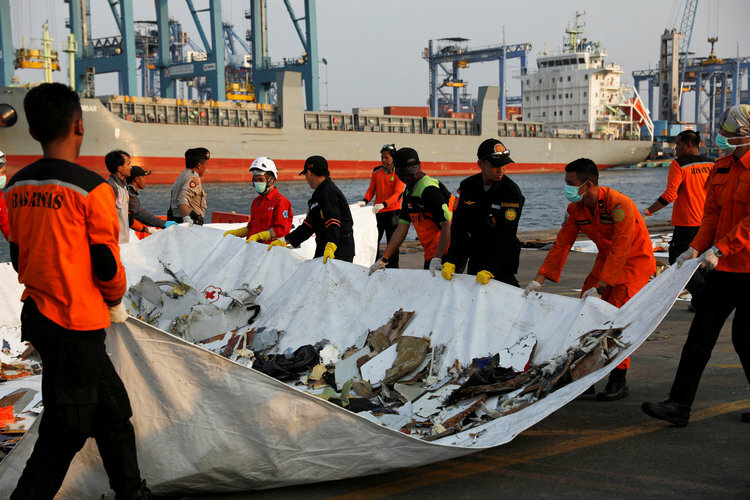 Wreckage was scattered over a wide area of over 1 km. 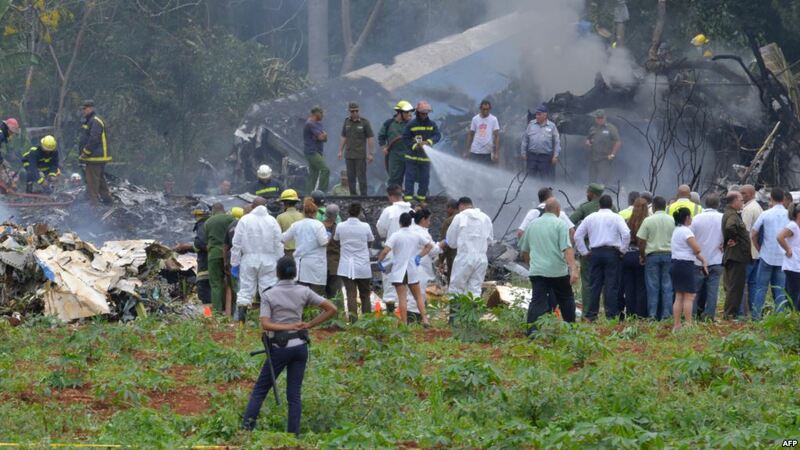 Authorities confirmed the aircraft was intact until the time of impact. 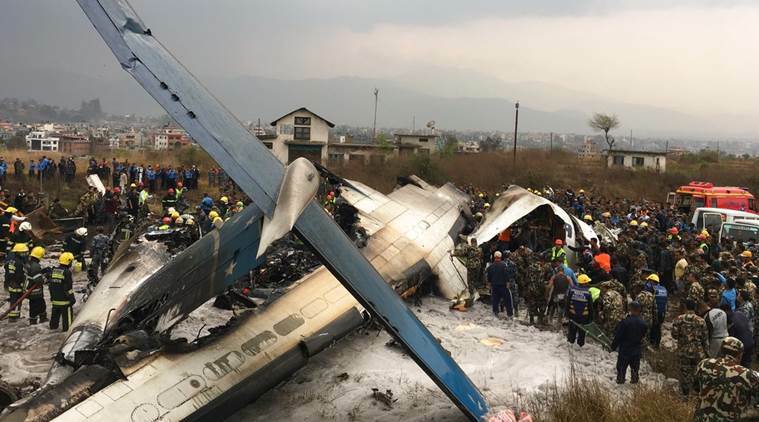 All 65 passengers and crew of 6 were killed. 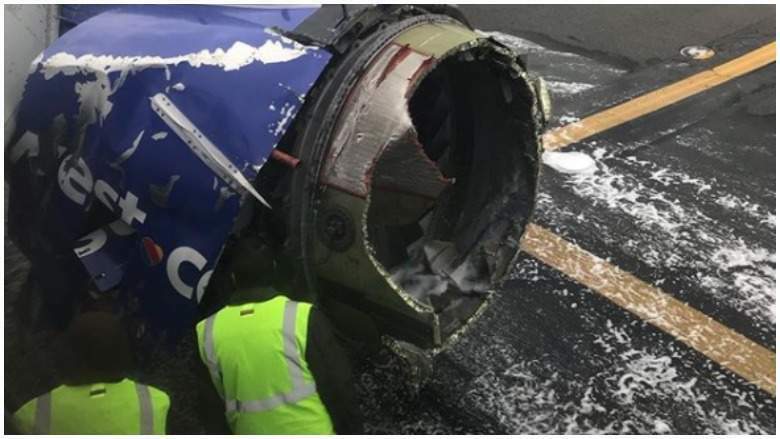 Preliminary indications are the pilots forgot to turn on the heater to the pitot tube, a device that is used to indicate airspeed. This froze, giving conflicting air speed readings. This set off an alarm which caused the crew to switch to manual controls. The pilots then performed a series of maneuvers that eventually took the plane into a dive. 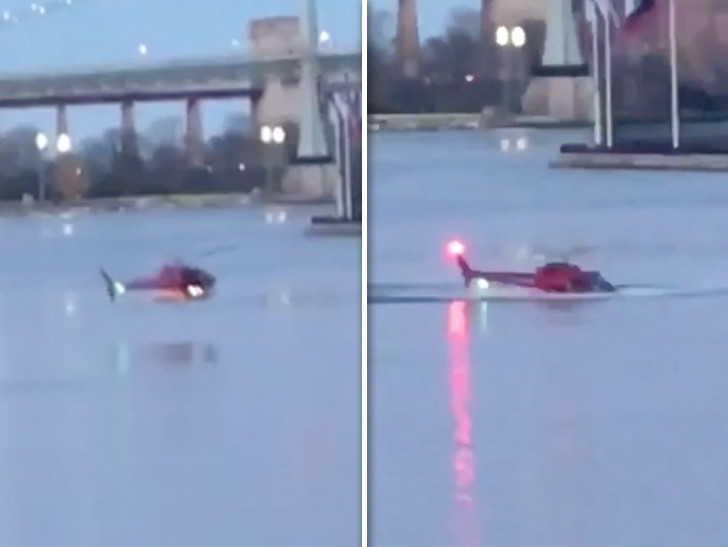 The helicopter was observed making strange maneuvers before clipping a cliff which snapped off its tail end. The aircraft then plummeted 600ft to the base of a gorge. There were strong winds in the area at the time of the accident. 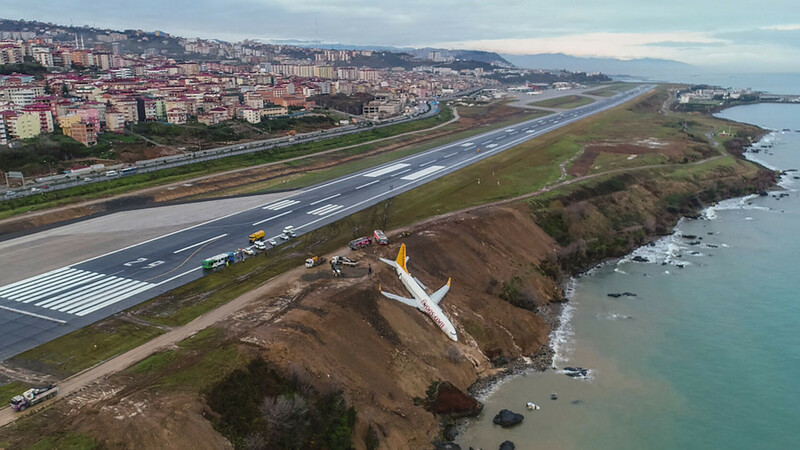 After landing on runway 11, the aircraft skidded off the left side of the runway, crossed wet grass and went down a steep slope. 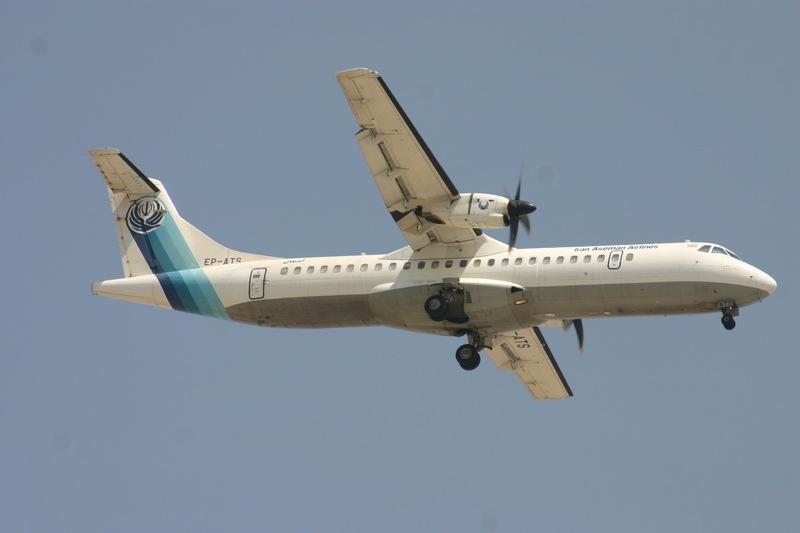 None of the 168 passengers were were injured.